Many popular social media platforms restrict the use of sound. A 2016 report from Digiday states that over 85 per cent of Facebook videos are viewed without sound. Users scroll through their timelines and often watch videos with no sound, which leads to an interesting problem. Content creators must create compelling videos that capture the viewer’s attention without the use of sound. How do we ensure our message is being heard without sound? 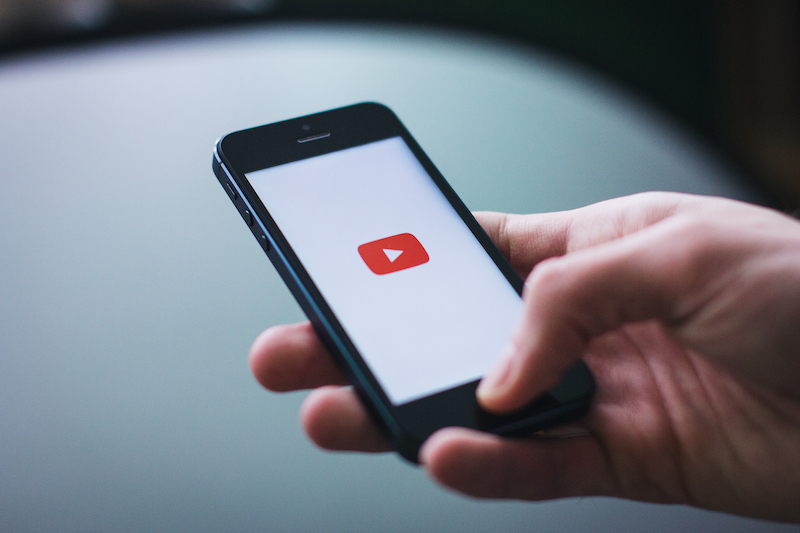 In this video, Amanda Speroni, consultant, and video expert explains how to overcome this problem and the importance of optimizing videos for viewing without sound.